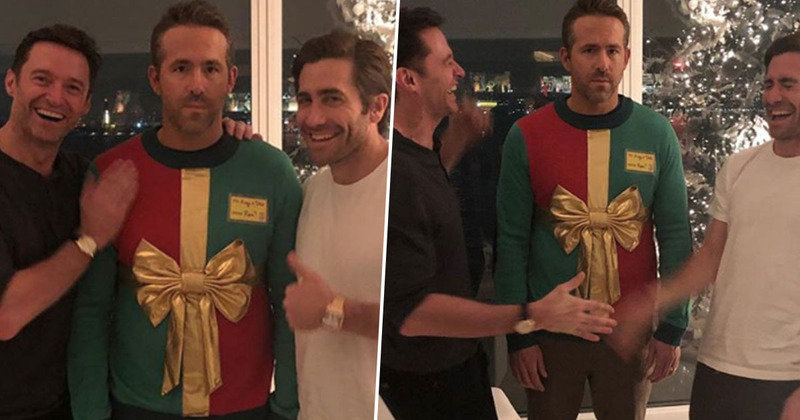 Ryan Reynolds found himself hilariously trolled by Hugh Jackman and Jake Gyllenhaal as the Marvel stars attended a Christmas party. 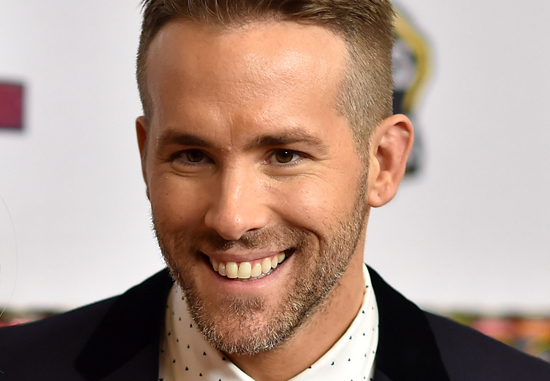 It’s been a Reynolds-focused year in the world of trolling, pranks and hilarious tweets. The actor has made jokes out of his wife, his kids and his co-stars, and I think karma finally found him. 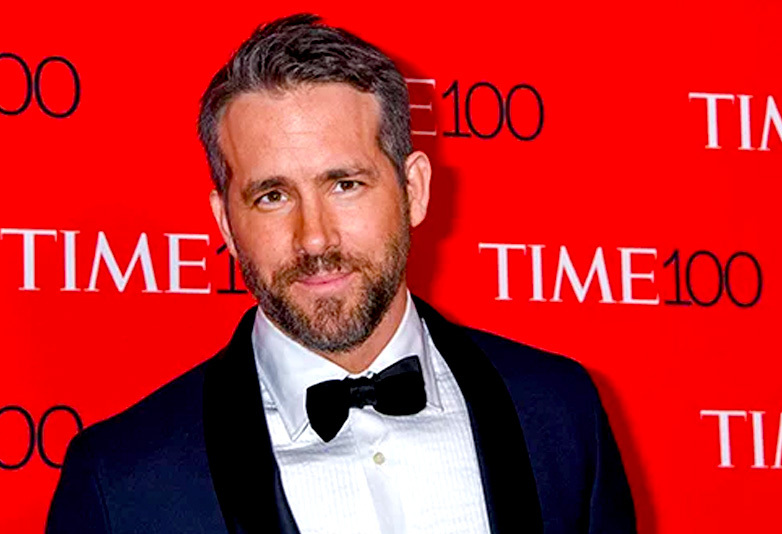 The Deadpool star attended a party with fellow superhero actors Jackman and Gyllenhaal, and as Christmas is mere days away it wouldn’t be that unreasonable to believe a festive outfit is suitable attire. In fact when a fellow party-goer insists Christmas jumpers are the dress code, you’d feel pretty confident in turning up looking more festive than Santa himself. That is, until you realise you’re the only one dressed that way. While everyone in Reynolds’ life probably knows to take everything he says with a pinch of salt, the 42-year-old trusted his friends and found himself hilariously pranked as a result. Jackman and Gyllenhaal told the actor the party was a Christmas jumper party, then proceeded to turn up in clothes that were decidedly not Christmassy. With the two pranksters wearing plain shirts, Reynolds stood out like Rudolph’s nose when he attended the party in a red and green jumper complete with a festive 3D golden bow and a tag. He was quite literally the Christmas present no one knew they needed, but everyone enjoyed. I can only imagine the despair in turning up to a party having been told the entirely wrong dress code – especially if the room was full of A-list celebrities. But then he is Ryan Reynolds, so I think he can pull off that kind of thing. Having realised he’d been entirely betrayed in the name of humour, the Deadpool star posed for some pictures with the two other Marvel actors and shared it on Instagram to express his dismay. While Jackman and Gyllenhaal appeared full of glee, I can only describe Reynolds’ face as having the look of someone who has their soul completely drained of happiness. In one photo the pranksters were literally laughing their heads off and were caught in the middle of a high five or handshake of celebration over the success of their deception. These f*cking a**holes said it was a sweater party. After all the jokes Reynolds has put his loved ones through this year, I can’t say he didn’t have it coming! Though I’m sure he’ll find a way to get his revenge sooner or later. Actually, if his face in the picture is anything to go by, he’s probably already plotting ways to embarrass the two celebrities. He should have just curled up and hidden himself under the Christmas tree – he’d have been perfectly camouflaged as a present. Hilarious. Happy Christmas, Ryan Reynolds.